Both the Orlando and Los Angeles markets are major tourist destinations with multiple theme parks and other forms of entertainment. Competition for both vacation time and wallet share is challenging. Since 2009, Integrated Insight has contracted to provide consulting and research services to Universal Parks and Resorts, including both Universal Studios Orlando and Universal Studios Hollywood. Our primary focus is on demand generation; strategic and promotional pricing; and channel management. 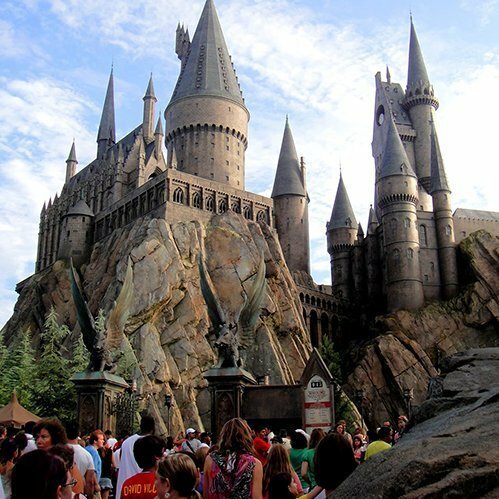 With the launch of The Wizarding World of Harry Potter, Universal was well positioned to achieve success through both stronger demand and higher rate. Prior to the opening of the new attraction, Integrated Insight designed a new pricing strategy, helping the company achieve double digit percentage increases in revenue from pricing. Similar efforts were executed to help open the attraction at Universal Studios Hollywood. Other projects have included numerous discrete choice pricing research studies in conjunction with new hotel and water park development, ongoing advisement and consultation on promotional and discount offers; assessment of channel distribution, nets, and commissions; hotel occupancy and rate assessments; and research tracking studies to understand the pipeline of demand and behavioral factors of current guests.